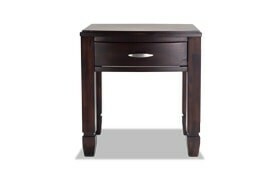 Enjoy the sleek sophisticated styling of my Glendale End Table. 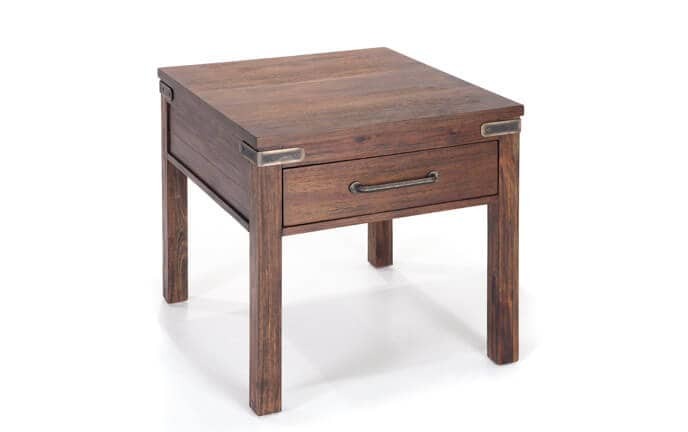 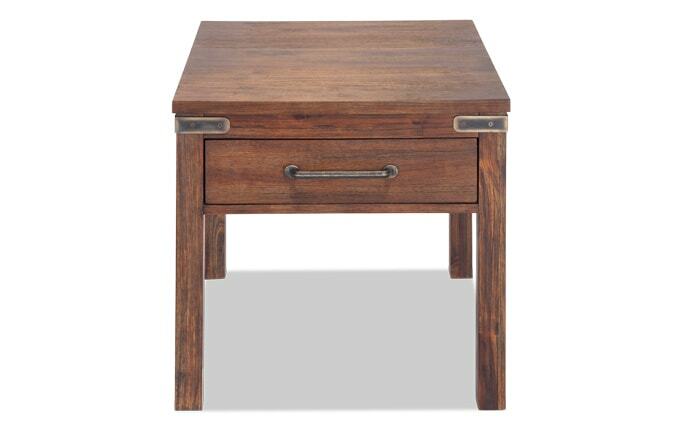 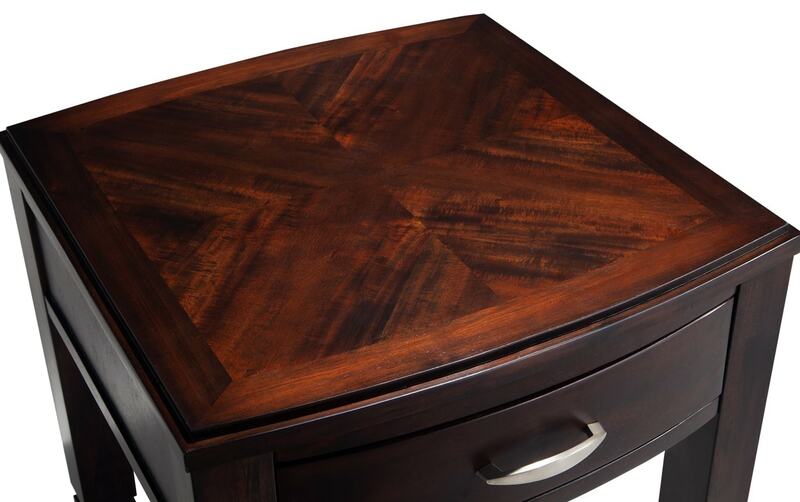 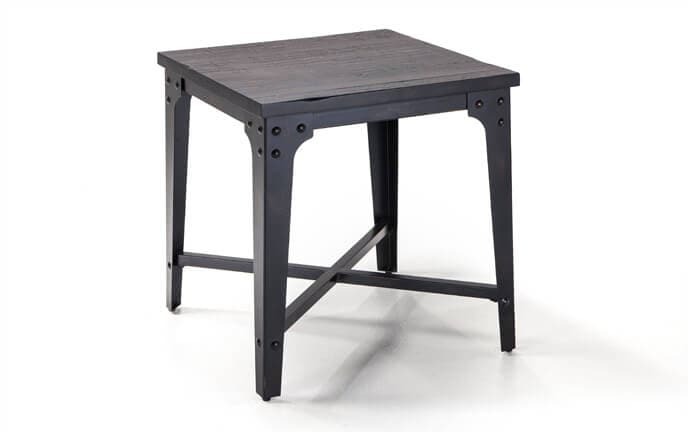 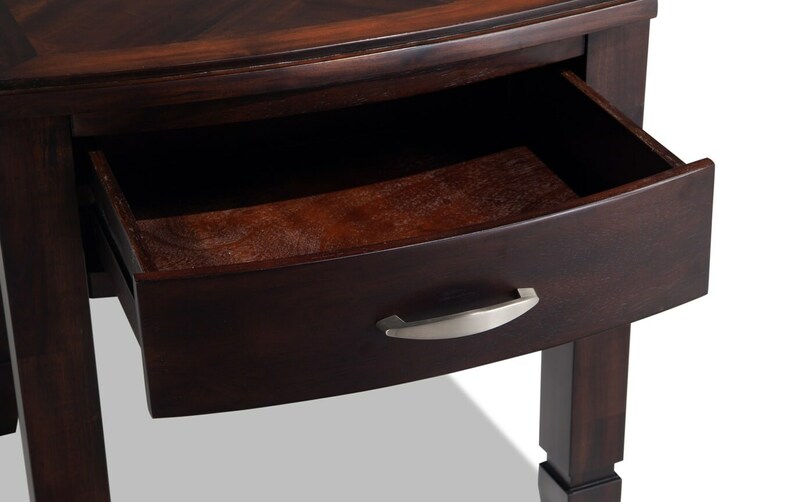 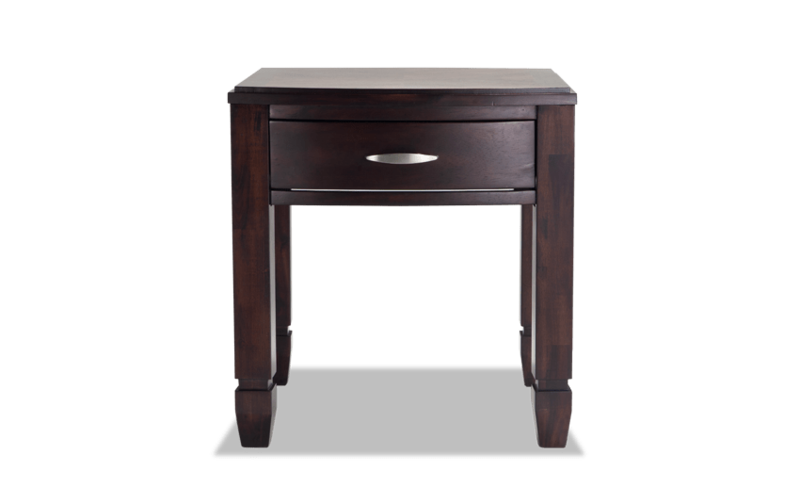 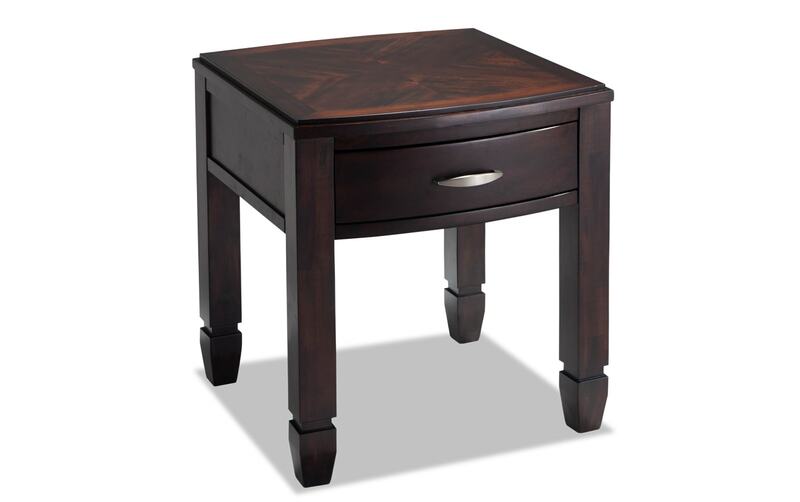 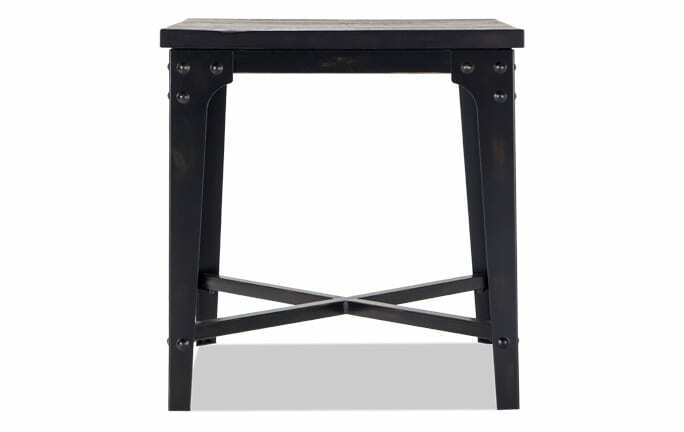 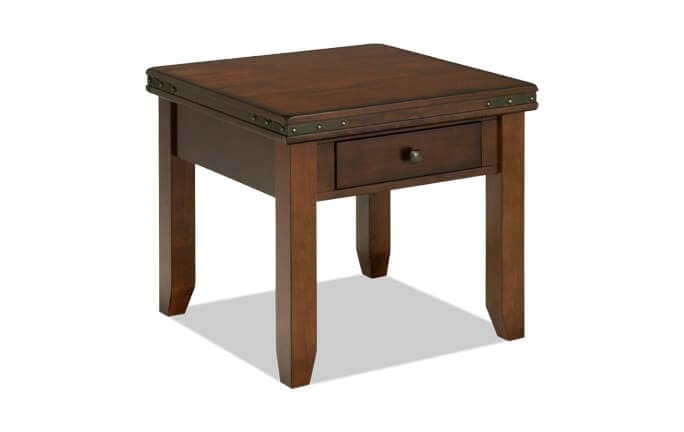 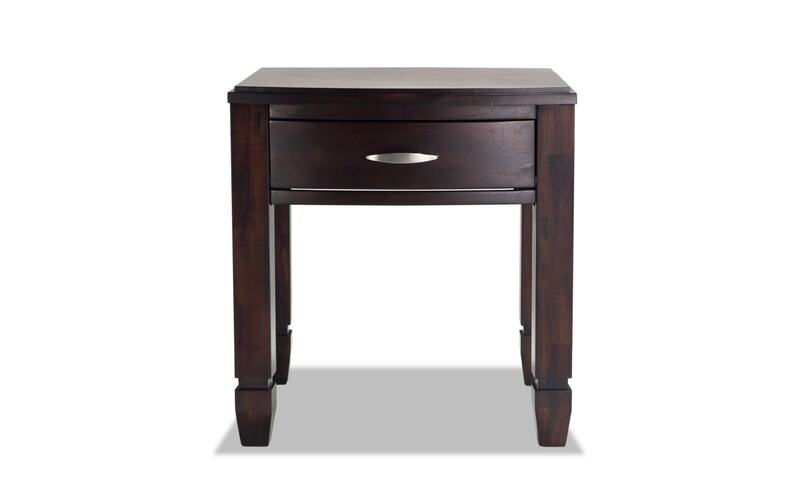 This end table, finished in a rich espresso finish, features drawer storage with a brushed handle. 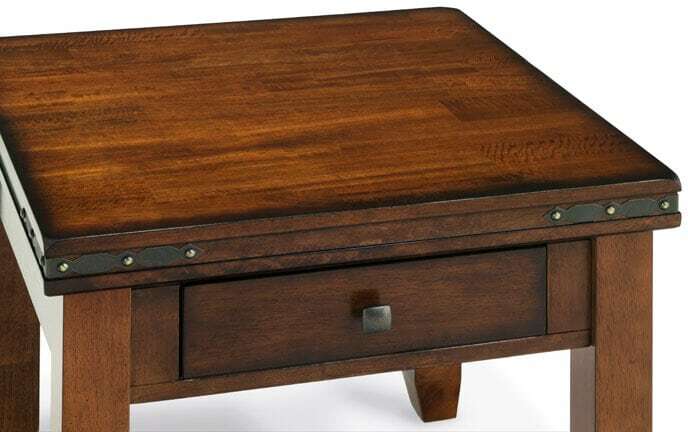 This is easily the perfect finishing piece to place on the side of your sofa!